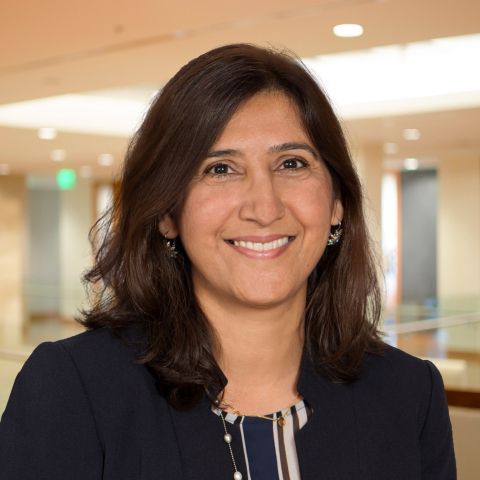 DALLAS--(BUSINESS WIRE)--Flowserve Corporation, (NYSE: FLS), a leading provider of flow control products and services for the global infrastructure markets, announced today that Dr. Tauseef Salma will join Flowserve as Vice President, Marketing & Technology, beginning Monday, February 11. Safe Harbor Statement: This news release includes forward-looking statements within the meaning of Section 27A of the Securities Act of 1933 and Section 21E of the Securities Exchange Act of 1934, which are made pursuant to the safe harbor provisions of the Private Securities Litigation Reform Act of 1995, as amended. Words or phrases such as "may," "should," "expects," "could," "intends," "plans," "anticipates," "estimates," "believes," "forecasts," "predicts" or other similar expressions are intended to identify forward-looking statements, which include, without limitation, earnings forecasts, statements relating to our business strategy and statements of expectations, beliefs, future plans and strategies and anticipated developments concerning our industry, business, operations and financial performance and condition.